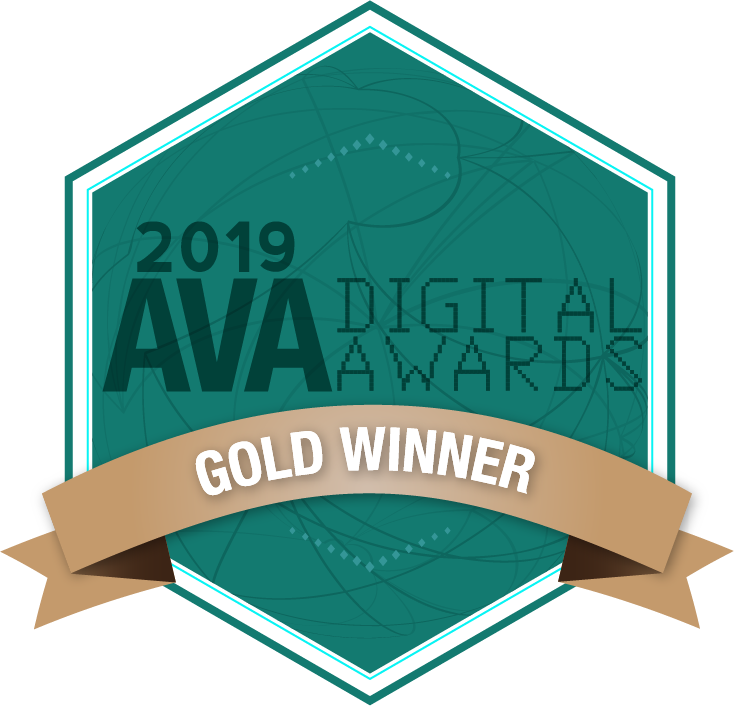 Dallas Texas, January 22 2019 — Launchfire has won gold in the games and contests category at the 2019 AVA Digital Awards for their work with World's Best Cat Litter. The winning promotion, The Litter Bit Amazing Game, engaged customers and promoted World's Best Cat Litter products. AVA Digital recognizes outstanding achievement by creative professionals involved in the concept, direction, design and production of media that is part of the evolution of digital communication. Work ranges from audio and video productions — to websites and social media sites that present interactive components such as video, animation, blogs, and podcasts — to other forms of user-generated communication. AVA Digital Awards is sponsored and judged by the Association of Marketing and Communication Professions (AMCP). The international organization consists of several thousand production, marketing, communication, advertising, public relations, and freelance professionals. AMCP administers recognition programs; provides judges and rewards outstanding achievement and service to the profession. As part of its mission, AMCP fosters and supports the efforts of creative professionals who contribute their unique talents to public service and charitable organizations.